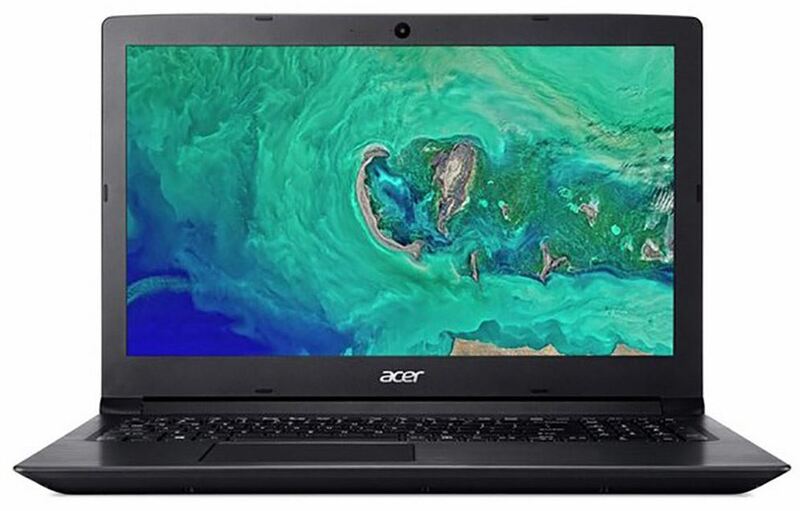 A current model Acer and just one available, this laptop features an incredible AMD Ryzen 7 Quad-Core Processor which also includes Radeon Vega 10 Graphics. 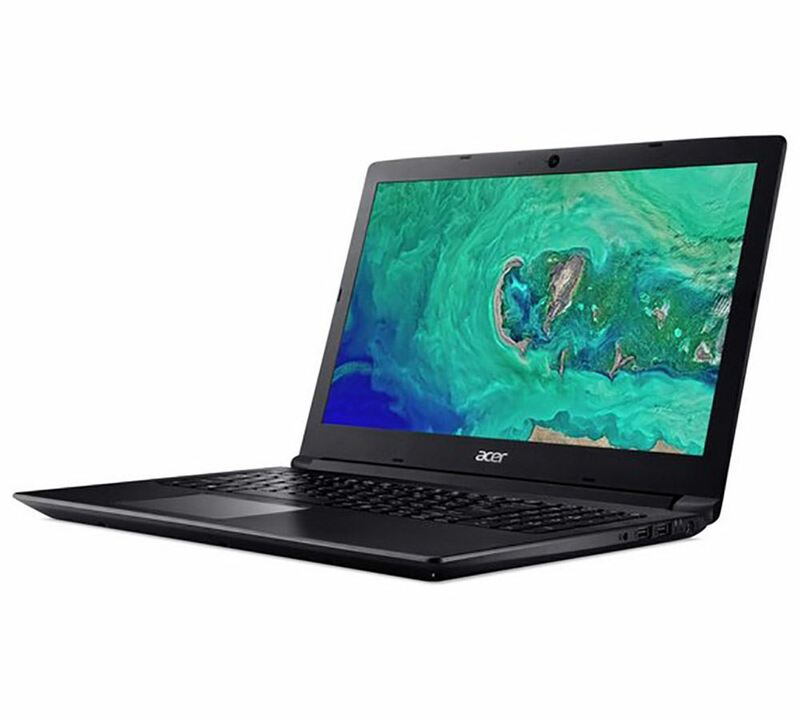 Fantastic value for money, the Vega 10 GPU offers modern graphics capabilities and can handle popular games such as Fortnite, Sims 4 and Football Manager. 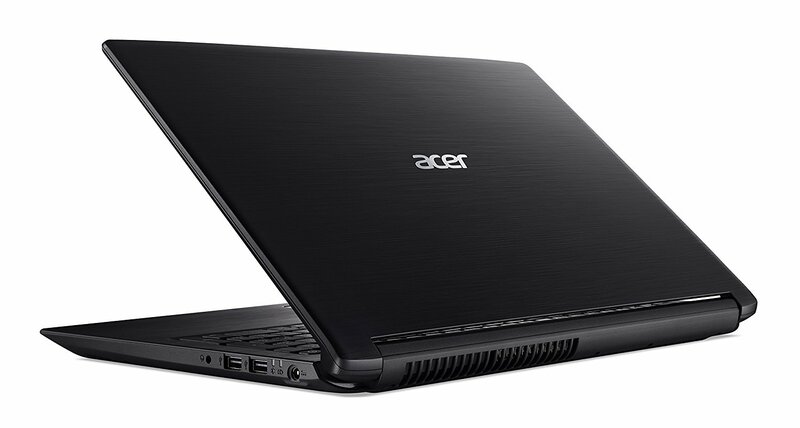 A slimline device, this Aspire 3 has a sleek all matte-black finish which also includes a Full HD (1920×1080) 15.6″ Display. 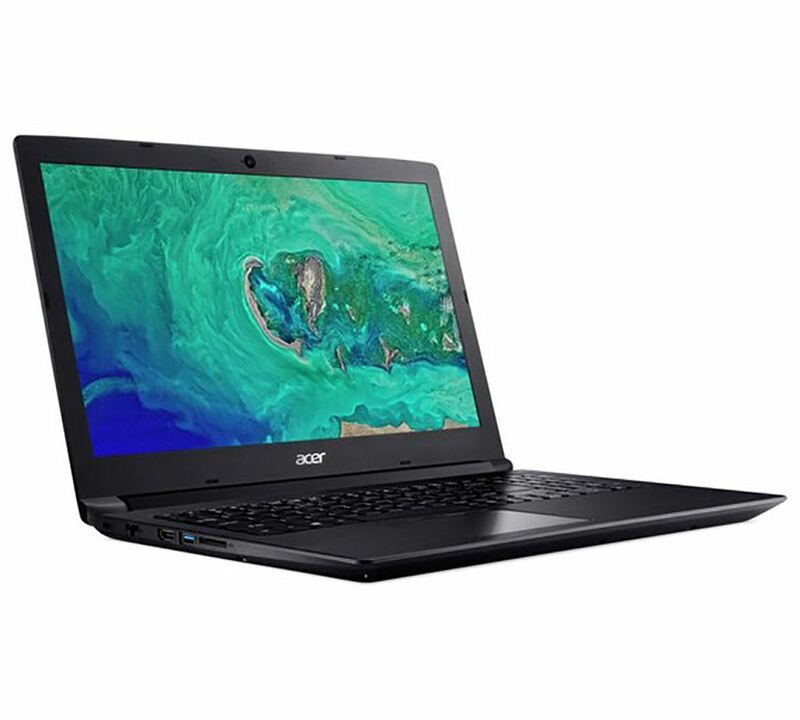 Fitted with 8GB DDR4 RAM it also includes a huge 1TB Hard Drive, while it also includes the latest AC Wireless Antenna for a faster and more reliable internet experience. 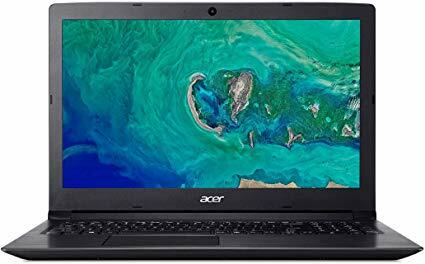 Our cheapest ever Ryzen 7 laptop and in As new Condition. Images are for illustrative purposes only. “As New” Condition, Minimalist of Wear.